Join as a ‘volunteer trainer’ to impart soft skills like ‘Spoken English, Work ethics, Safety’, etc. Sponsor a student and witness the difference it makes to his/her life. Cost of training a child varies from Rs.5000 to Rs.7500 for the full course. Provide employment or apprenticeship to the motivated trainees coming out of KViK with a new skill. Their expectations are little, but their competency surpasses any other such training due to ‘learning by doing’ approach. 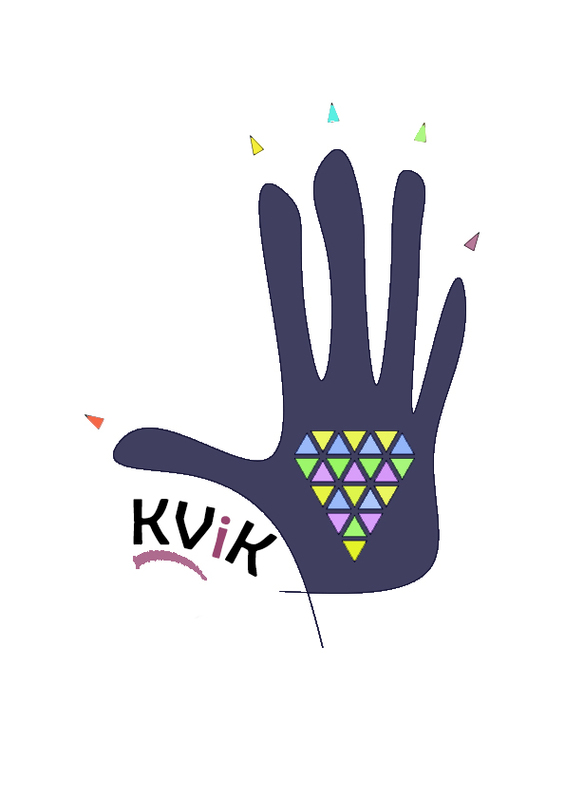 Refer a poor school/college drop out to KViK. In a few months time the student would be employed or self-employed with a sustainable livelihood. You will see the fruits of your kind gesture very quickly. Donate equipment for training, such as, Computers, work benches, class room chairs, etc.